BEIJING, OSLO AND Almaty will contest the race to win the right to host the 2022 Winter Olympics the International Olympic Committee (IOC) announced today. The three were the only remaining candidates after the withdrawal of Krakow, Poland; Stockholm and Lviv, Ukraine. “These three candidates have totally different approaches in terms of heritage, budget, infrastructure, but all impressed us,” said IOC president Thomas Bach. The winner will be announced on July 31, 2015 at an IOC congress in Kuala Lumpur. Email “The Winter Olympics are going to either Oslo, Beijing or Almaty in 2022”. 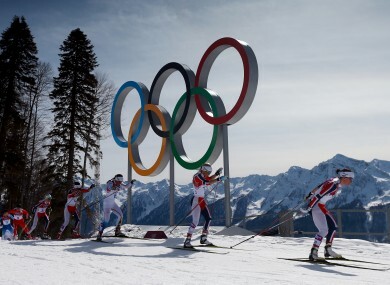 Feedback on “The Winter Olympics are going to either Oslo, Beijing or Almaty in 2022”.